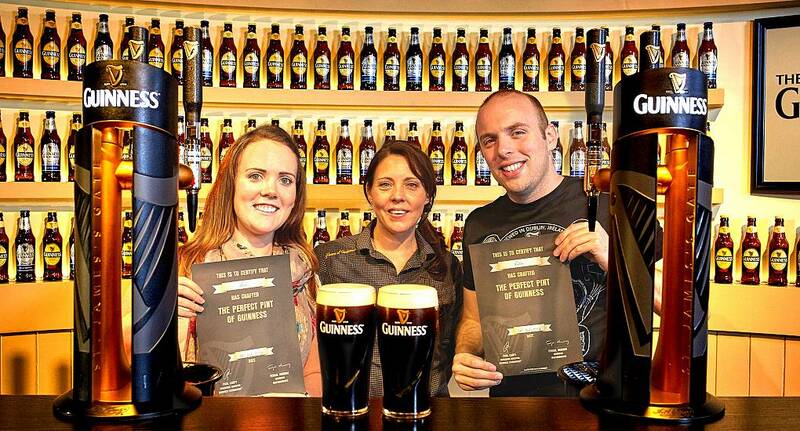 Dublin is famous for many things, and one of the biggest is that it is the home of Guinness. With tours of the Guinness Storehouse one of Dublin's most popular tourist attractions, it is definitely somewhere that should be on every drinkers agenda! Spread over seven floors, the Storehouse allows you to experience the history of Guinness, the details of how it is made and the trick to pouring the perfect pint. And once you've poured it, you can drink it - and there is nowhere in the world where Guinness tastes as good as in the Storehouse itself.